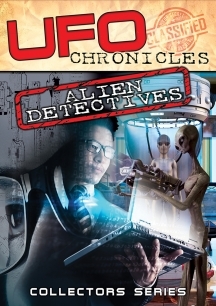 The UFO Chronicles collector's series discloses information you were never meant to know. Veteran UFO investigators reveal insights and information about the most shocking case files throughout their long careers. From airliner encounters to strange encounters in South America, explore the ramifications of the Alien Presence on planet Earth. UFO Chronicles is an unprecedented and uncensored film series featuring the top authorities on the UFO enigma. Pilots, Astronauts, Government Officials, Military Officials, Medical Experts, Scientists, Religious Leaders and more reveal, in never before seen interviews, the ramifications of the Alien Presence on planet Earth. 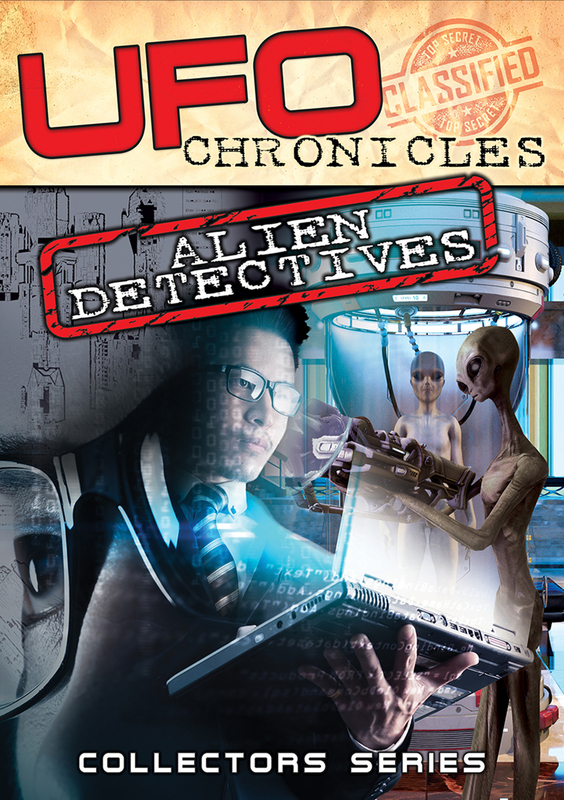 The UFO Chronicles collector's series discloses information you were never meant to know. include 60 minute feature - Top 20 Mind Blowing UFO Cases: Aliens and the Biggest Cover-Up in History!